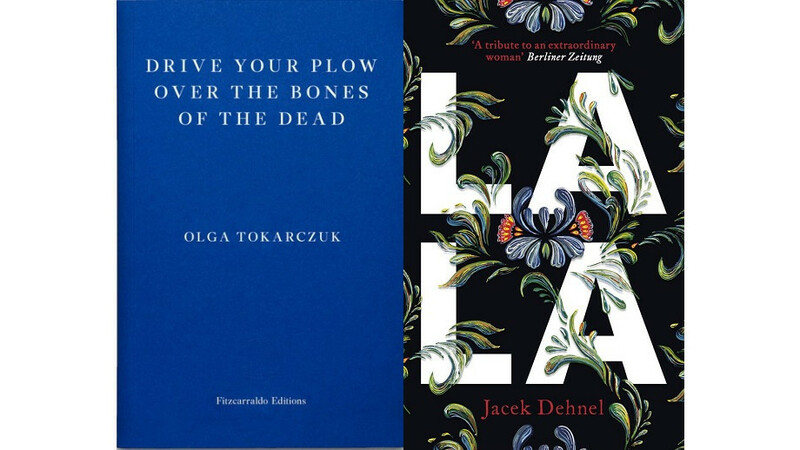 The ten nominees for the second edition of the European Bank for Reconstruction and Development (ERBD) Prize include English translations of Olga Tokarczuk's Prowadź swój pług przez kości umarłych ("Drive Your Plough Over the Bones of the Dead") and Jack Dehnel's Lala. Both novels were translated by Antonia Lloyd-Jones, a winner of last year's Transatlantic Prize. The second one was published with the support of the Polish Book Institute as part of the ©POLAND Translation Programme. The EBRD Literature Prize is open to books written by writers from nearly forty countries in Central and Eastern Europe, Asia, the Middle East, and North Africa, which have been translated into English. The first prize is €20,000 and is divided between the author and translator. The first edition took place last year and the winners were the Turkish writer Burhan Sönmez, the author of the book Istanbul, Istanbul (published in Poland by the Książkowe Klimaty publishing house), and the translator Ümit Hussein.